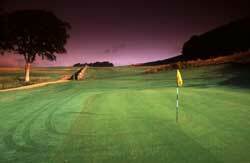 Beautiful 18 hole Golf course set in the private grounds of New Woll Estate in the heart of the Scottish Borders. 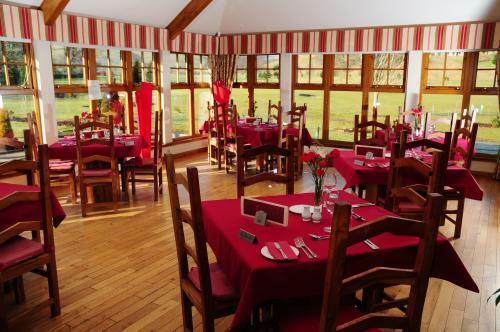 5 luxury selfcatering properties overlooking the course and an award winnning restaurant in the Clubhouse. 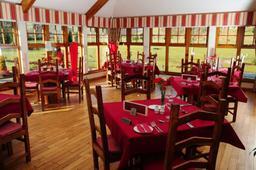 The course and Restaurant are popular and Visitors are welcome 7 days a week.